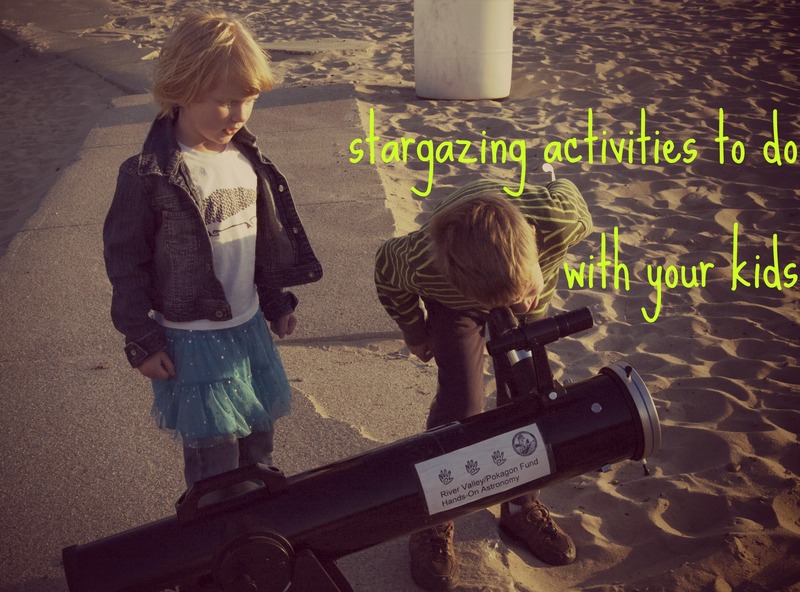 Here at Lie Back, Look Up, you will find monthly stargazing and astronomy activities to do with your family. Many of these activities include a free printable, as well as tutorials and videos. Please let me know in the comments how your family has enjoyed these activities! One important thing to remember when stargazing with children is that you need to give them something to “do”. Many children will become bored with just looking up at the sky, so bringing along an activity is very important to keeping their attention. A stargazing journal is an important tool for amateur and seasoned astronomers. Establishing a record of your sky observations is a great habit to instill in children, and can also be a lot of fun. I’ve included a link below for a Stargazing Diary to print-off and use with your kids. As always, it’s important to model this for your children– bring along a blank notebook that you plan on using for your Stargazing Diary. On each page there is a section for a drawing of their observations, as well as writing-prompts below each observation. These prompts can make for great discussion on many astronomy basics. I would make several copies of the last page to include in your child’s Stargazing Diary– it will allow for general observation time and time again. 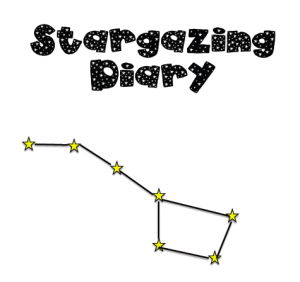 Click the link below to download your free Stargazing Diary. You may print our activities for your own personal, non-commercial use. Our printables may not be hosted on any other web site, blog, forum, etc.